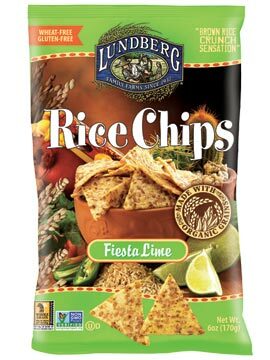 If you’ve been looking for a healthier, chip-type snack that actually tastes good, read my new review of Lundberg Rice Chips. These are good chips, I like them a lot. I learned more about them from your review. Hi Joe, I could eat these every day! Hi Lorraine, I love anything lime and these chips are great. They have a definite lime flavour but not over the top.